The Ecosystem Services Partnership aims to facilitate discussion and cooperation amongst those working in the field of ecosystem services, and its members especially. In order to do so, ESP has organised international conferences annually since 2008. As of 2015 ESP shifted to a bi-annual cycle for the World Conferences, with Regional conferences in the in between year. In order to enable as many ecosystem services professionals around the globe to join and share knowledge, we shift the location of our international conferences to a different continent each year. In this way, we strengthen ties between professionals from all over the world, so best practices in the field of ecosystem services can be shared and ideally implemented elsewhere. 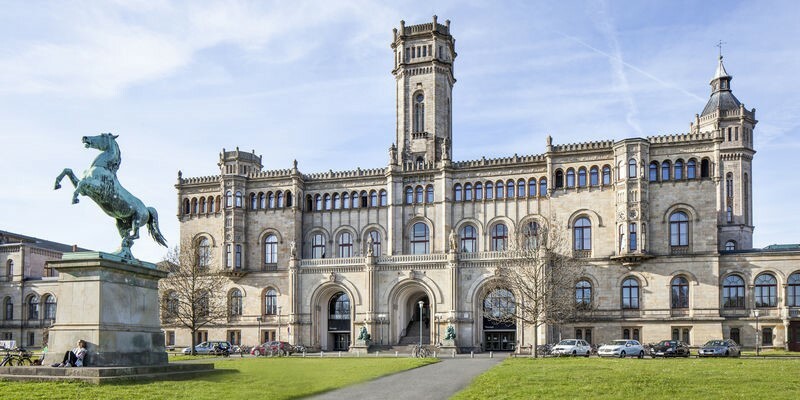 ESP is happy to announce that our 10th conference will take place in Hannover, Germany, where we first started our ESP conferences. The ESP10 conference will take place from 21-25 October, 2019. Read more on the official conference website. Since 2016 ESP organises regional conferences on a bi-annual basis. Several regional conferences have already been scheduled for 2018 for the following regions: Middle East and North Africa (MENA), Asia, Europe, Latina America, North America (ACES conference) and Africa. Read more. ESP hosted the 9th ESP World Conference in Shenzhen, China from 11-15 December 2017. In addition to a broad range of topics on the latest state-of-the-art on the science, policy and practice of Ecosystem Services the overarching theme was Ecosystem Services for Eco-civilization: Restoring connections between people & landscapes through nature-based solutions. Read more. The first ever ESP conference was held in 2008, and since then many global and regional conferences have been organised by the partnership. Read more. You can find all conference pictures on ESP’s official Flickr page.